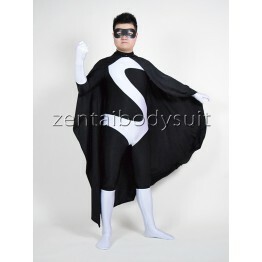 breathable and available for hand wash. 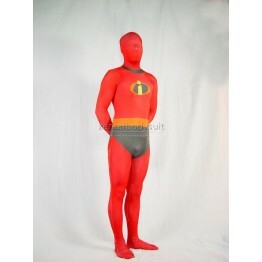 The muscle and shoes are excluded. 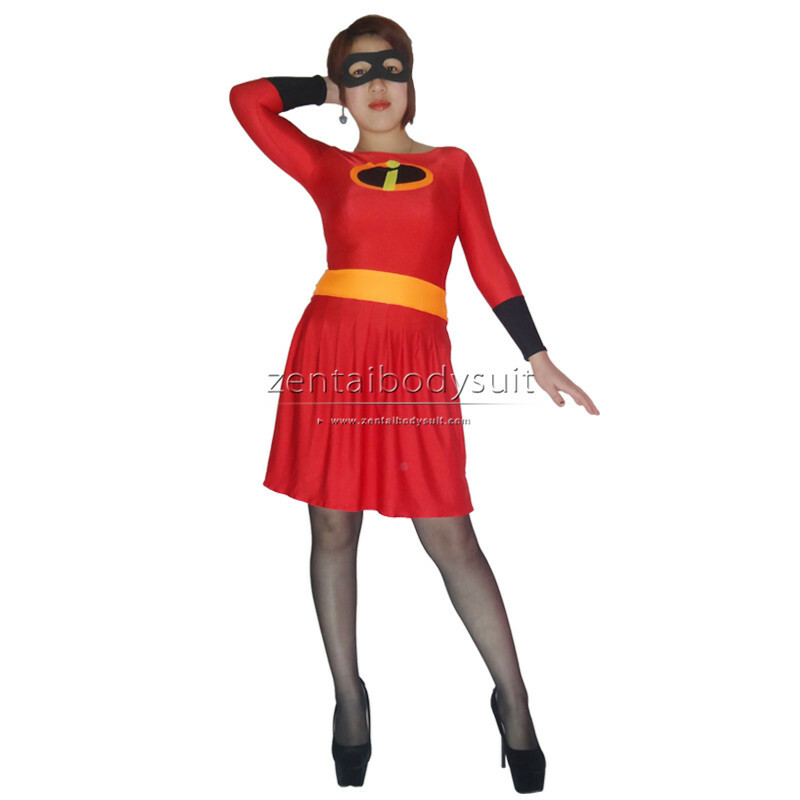 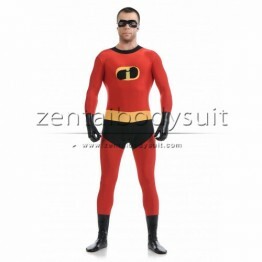 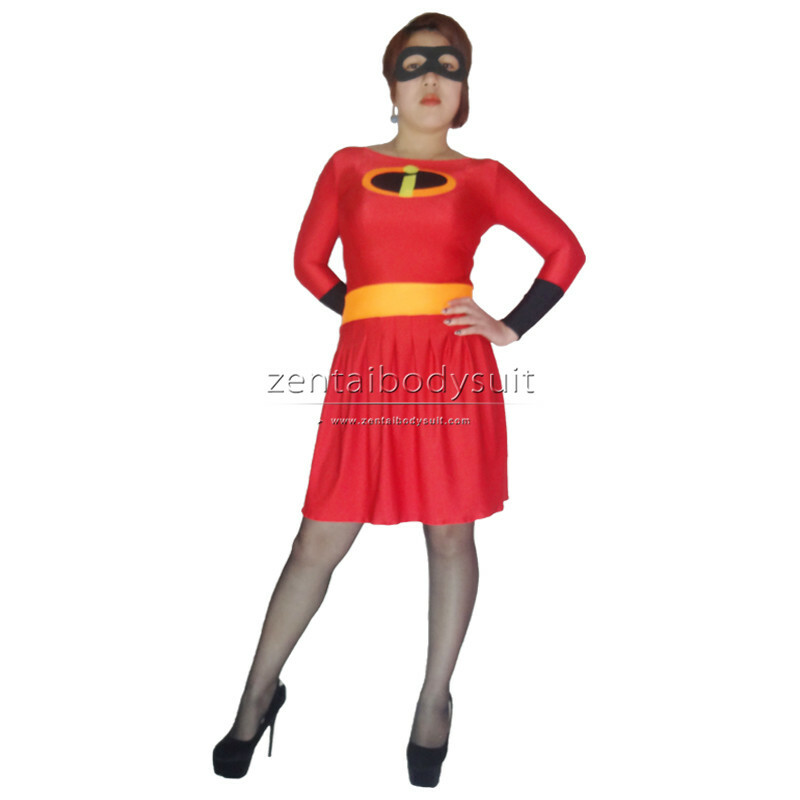 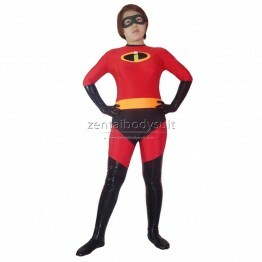 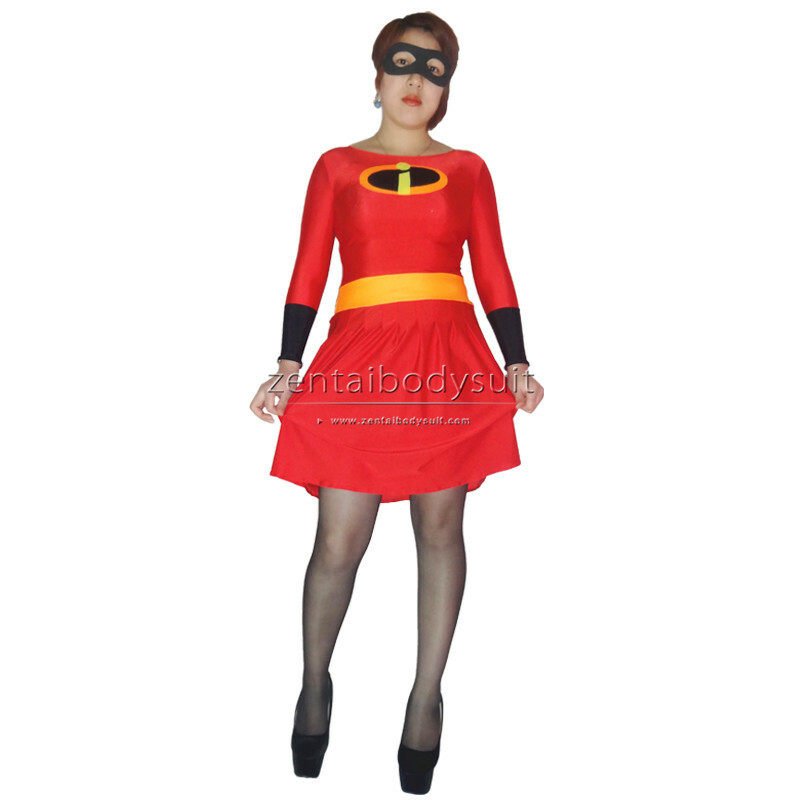 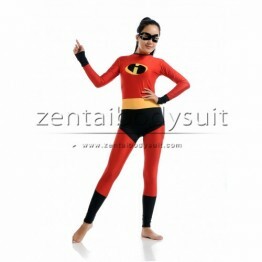 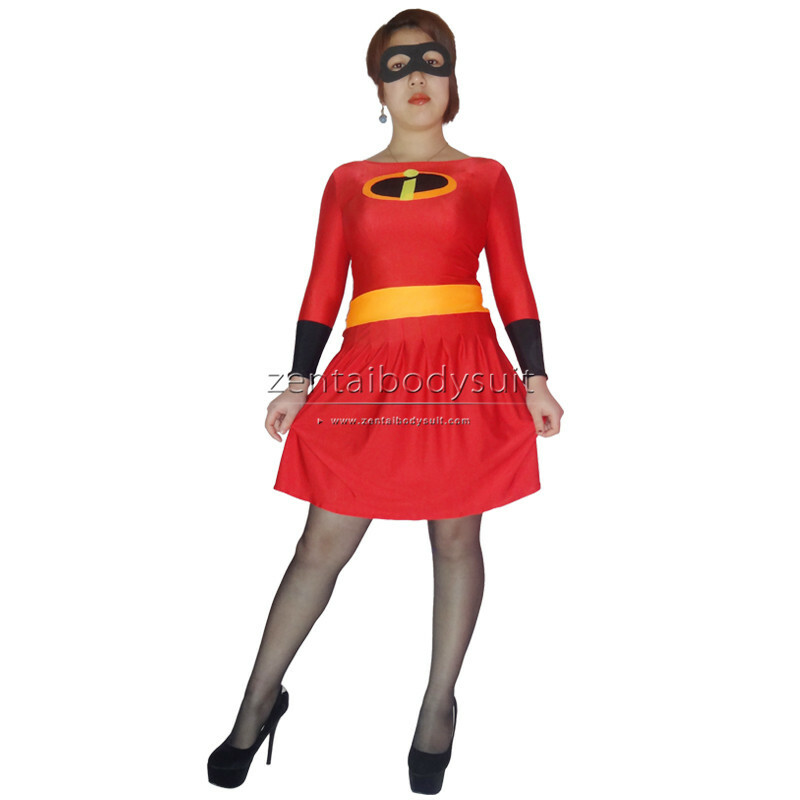 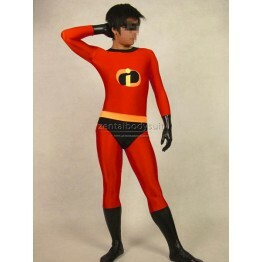 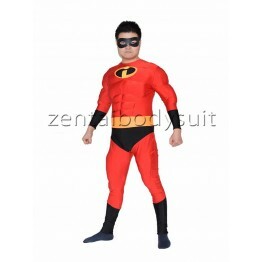 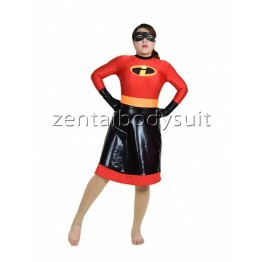 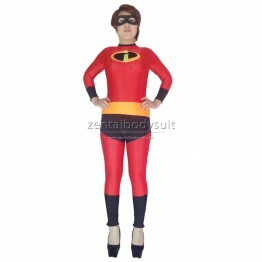 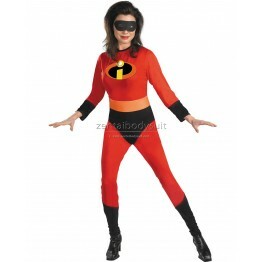 The Incredibles logo is attached on the chest.